Today family life is go, go, go. The last thing you want to do is take the kids to the gym. 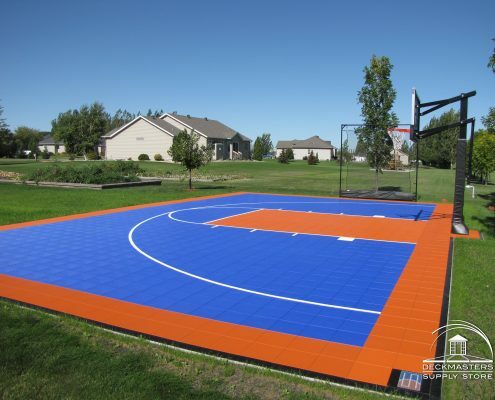 Spend less time bussing the kids around and bring the court to your home. Sport Court is the number one court in safety and style. 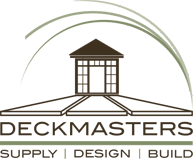 From outdoor products like PowerGame and SportGame, to indoor tiles like Dark Maple Select & Maple select, there are options for all. Courts are easy to maintain, customizable in design, and have the safety features all parents want. 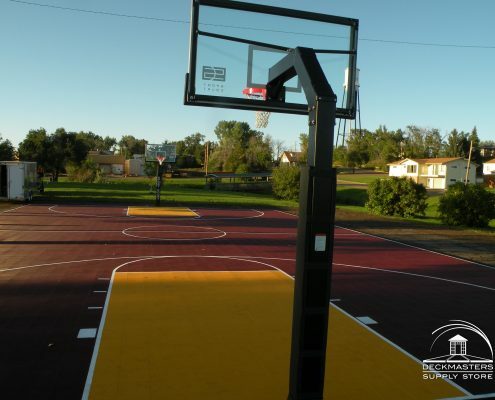 Not only is Sport Court perfect for an in home or backyard court, it is also perfect for sport facilities. Coaches and athletes, architects and facility owners rave endlessly. We take care of the details so you can play the games. Leader in sports, safety and performance. Know where the kids are. Your home will become the space all the neighborhood kids want to hang out at. Notable sports played on Sport Court include NCAA volleyball, USTA tennis, and FIBA basketball. The highest distance for head injury and joint friendly shock absorption. View the details for yourself. PowerGame and SportGame are the perfect outdoor tile. With exceptional safety and and easy installation, it’s the perfect tile for your back yard or recreational area. With 19 colors to choose from, you can match your favorite sports teams, school colors, or building decor. 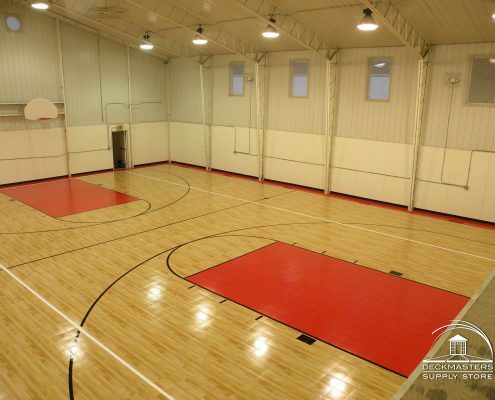 Get the look of real maple wood floors with the safety of Sport Court . Maple Select is a wood printed tile, that offers easy installation. For your favorite spots teams or school colors, turn to Response HG and Response tiles. When considering larger areas or roller use, Defense is the perfect tile. Sport Court hoops have 1/2″ tempered glass backboards with stainless steel hardware and adjustment. Choose from a single, double, or LED lights and extend your playing time well into the evening. Install rebounders to keep basketballs, volleyballs, and tennis balls out of your landscaping and on the court.